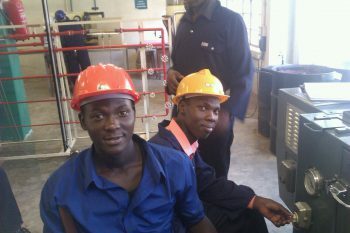 Shem is another student whose sponsorship fell through before he could complete his course. The Spartas Trust stepped into the breach and we have funded the final year of his BSc in Chemical Engineering at Makere University which he has now completed. He writes: ‘ I was able to complete my semester exams successfully. I thank you for the care love and support you have shown towards my educational excellence.’ He has a final research report to finish before he can graduate. 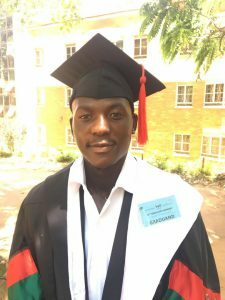 January 2019: We are very pleased to announce that Shem has successfully graduated with a Bachelor of Science Degree in Industrial Chemistry from Makerere University, Kampala. Congratulations Shem!